Emily was born in Miami, FL. She studied music at Sarah Lawrence College NY where she earned her BA emphasizing vocal performance and songwriting. 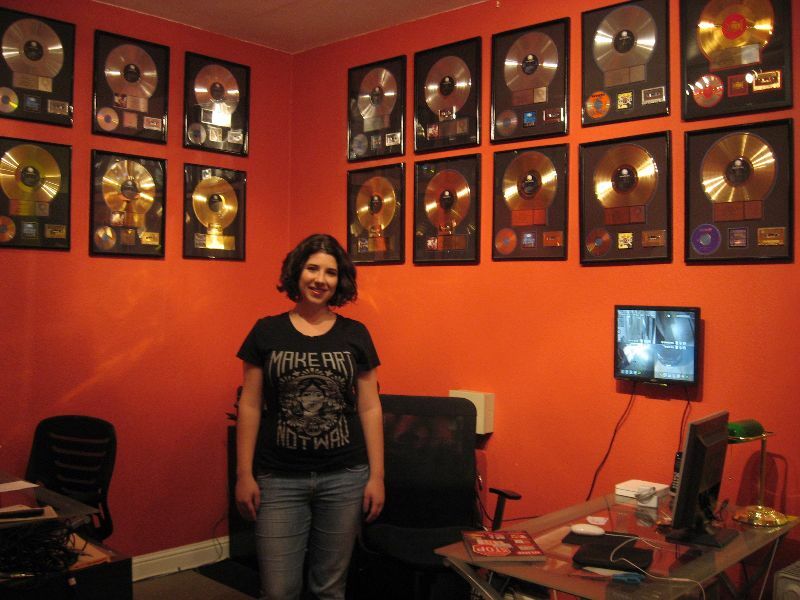 Shortly after, Emily continued her music career in Sacramento, CA, where she worked as a session singer, lead and backing vocalist for several bands, and vocal coach. She recently moved to Los Angeles to pursue her dream as a backup singer for a major touring act. 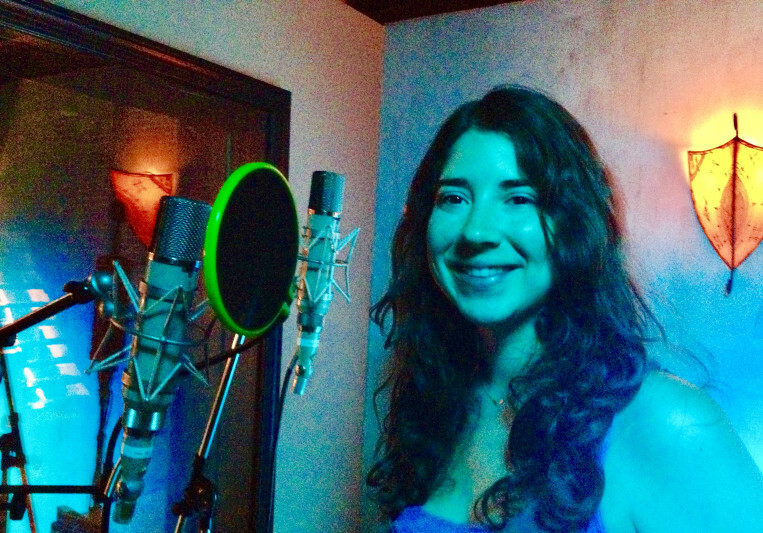 Emily's dynamic vocal range enables her to adapt to any style a client requires. Her range includes smoky and grainy, pure and sweet, bold and belted, low or high. Above all, she infuses her singing with unmistakable meaning and emotional depth. She has a great ear, and thus can save you time, resources and aggravation in costly vocal tuning and editing sessions. There is more. Emily is an exceptional sight-reader, having a great audio-memory, and being able to invent harmonies on the fly. She is known with the bands she works with to be an incredibly fast learner who pays close attention to detail and is able to do very intricate harmonies. Emily makes it easy on the producer because she hears it immediately, nails it, and then offers creative offers variations. She has total control of her voice - both in pitch and dynamic - and she blends perfectly for harmonies while stepping out and belting it out soulfully for leads. It also helps that Emily is a funny, sweet person to have in the studio to collaborate with! 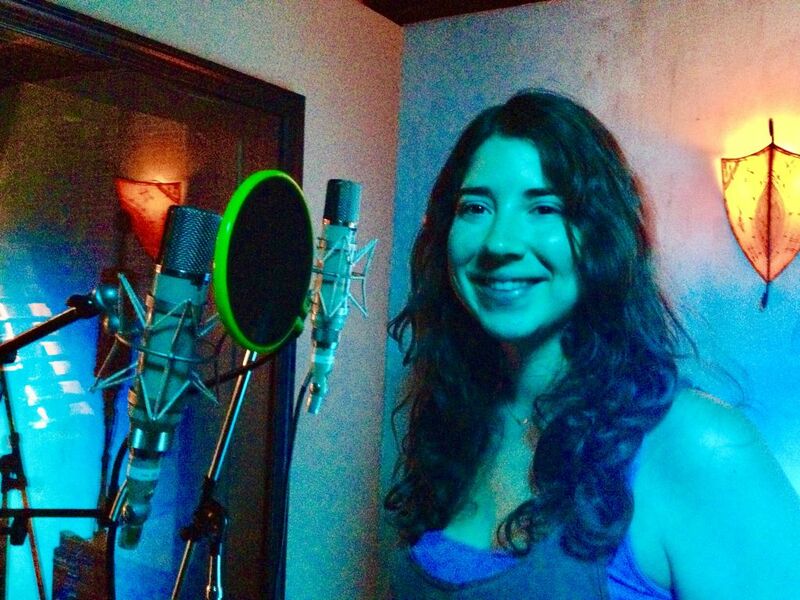 I recently hired Emily to sing on my album and she did it perfectly and professionally! Asked what style was appropriate and blended her voice behind mine with style and ease. Pleasure to work with! Her voice is top notch. Can't wait to work with her again. I had Emily record vocals for my new album project. I usually work with A-list Los Angeles Session singes . Emily can absolutely hold her own. She was quick, on key and did a fabulous job in my studio. I can only recommend her to anyone who is looking for a solid vocalist. 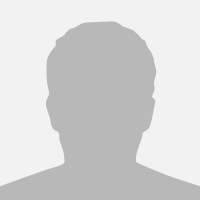 I have worked with Emily on numerous projects, and she did excellent work on all occasions. Both main vocal and overdubs went extremely well and were completed quickly. I also gave Emily an idea for the lyrics of the song, and she took the idea and ran with it, taking the lyrics to the next level. I would recommend Emily for any session work for toplining, lead and backup vocals. Working with Emily has been a breeze. She always delivers amazing results, ahead of schedule. Highly recommended!